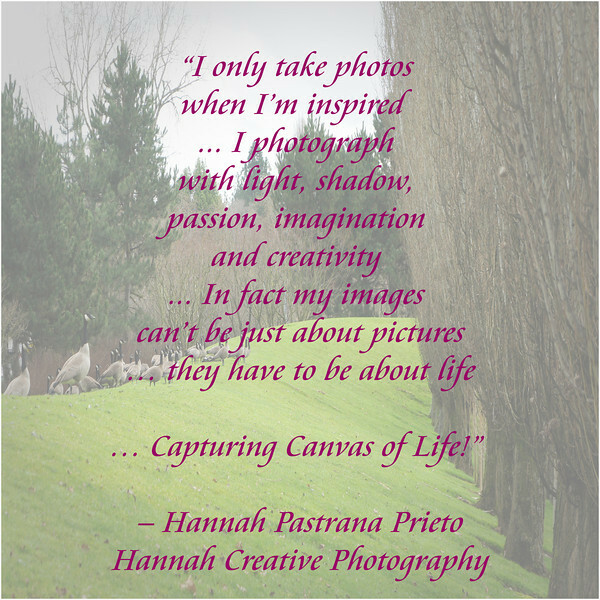 “Capturing Canvas of Life”… Welcome to my site “Hannah Creative Photography”! 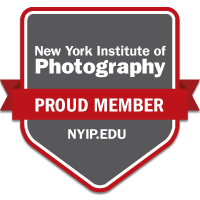 I am Hannah Pastrana Prieto, an award-winning photographer and a graduate student in Professional Photography here in the US. 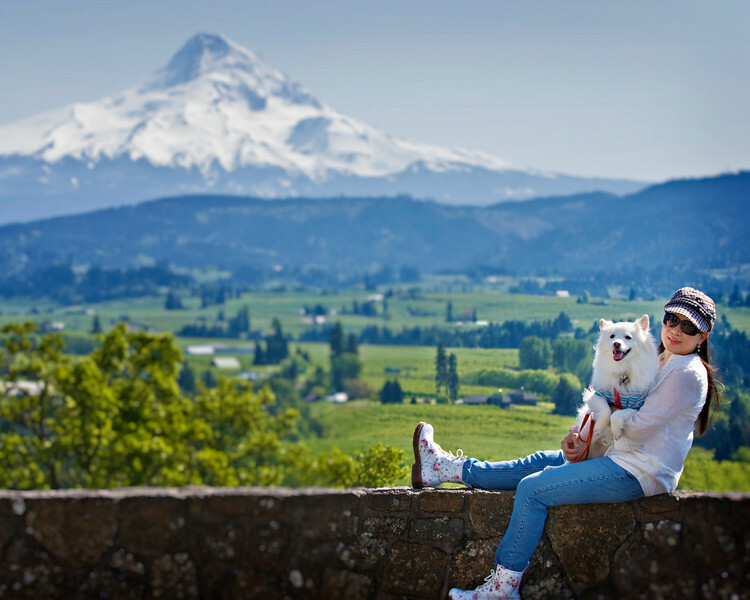 I was born in the Philippines, lived in Southern California and now experiencing the wonders of living in the beautiful Northwest part of America at the State of Oregon. My passion is photography and all aspects related to arts and crafts. I just love to see the beauty of anything just the way it is and try to take photos whenever possible. I take pride in preserving and capturing all amazing subjects even those simple ones that I see. I was once a Certified Public Accountant (CPA) but felt that office work is not really for me so I switched to a more interesting field in Photography to show my artistic and creative side. I love shooting things that can be considered fine arts and I’m into landscapes, animals, flora & fauna, nature, close-ups and macros both colored and black & white. 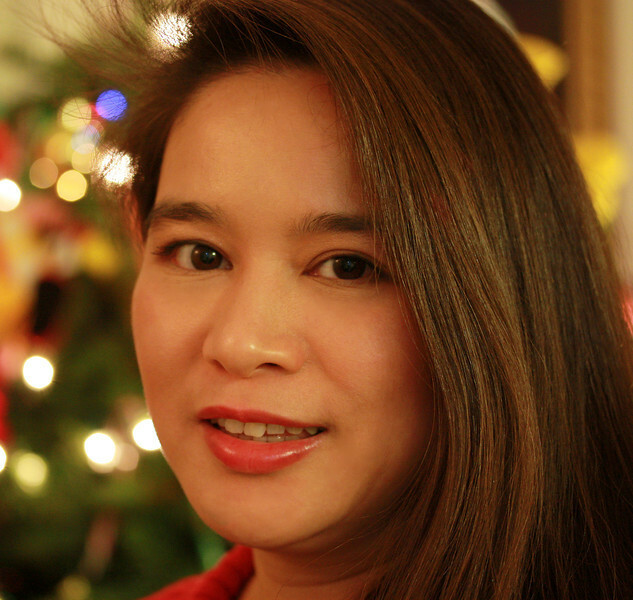 My DSLR gear and lenses are mostly Canon and Sony but I fell in love with the creative Lensbaby Composer. At present I am now using the full frame mirrorless camera flagship of Sony which is the Sony A7Rii with a series of Carl Zeiss lenses plus some L lenses of Canon. 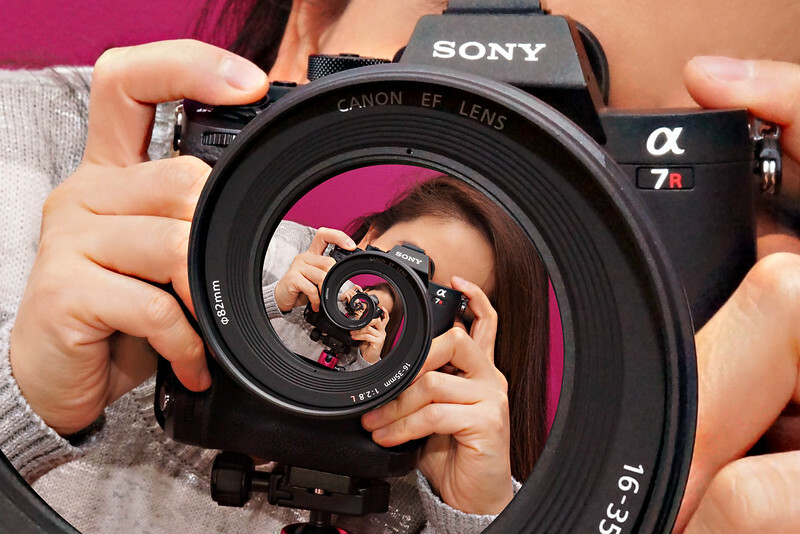 My backup cam is the Sony NEX-7 and a Canon DSLR. The photos are available for order as prints of all sizes, other merchandise and as downloads. Just click on the ‘ADD TO CART’ button located at the bottom right. Thank you for stopping by and hope you enjoy browsing my photos! 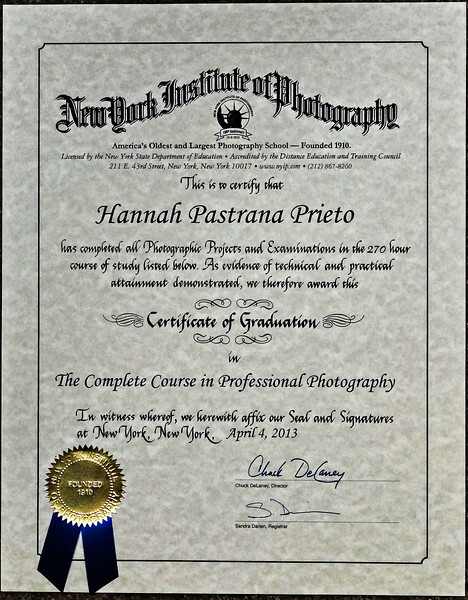 Email me : hannah@hannahcreativephotography.com © Copyright Hannah Pastrana Prieto Unauthorized use prohibited. All rights reserved.